Here at Midgard Self Storage, we are proud to offer quality self storage solutions in Fort Myers, FL. Enjoy a wide variety of sizing options – small, medium, or large. You name it, we have it. 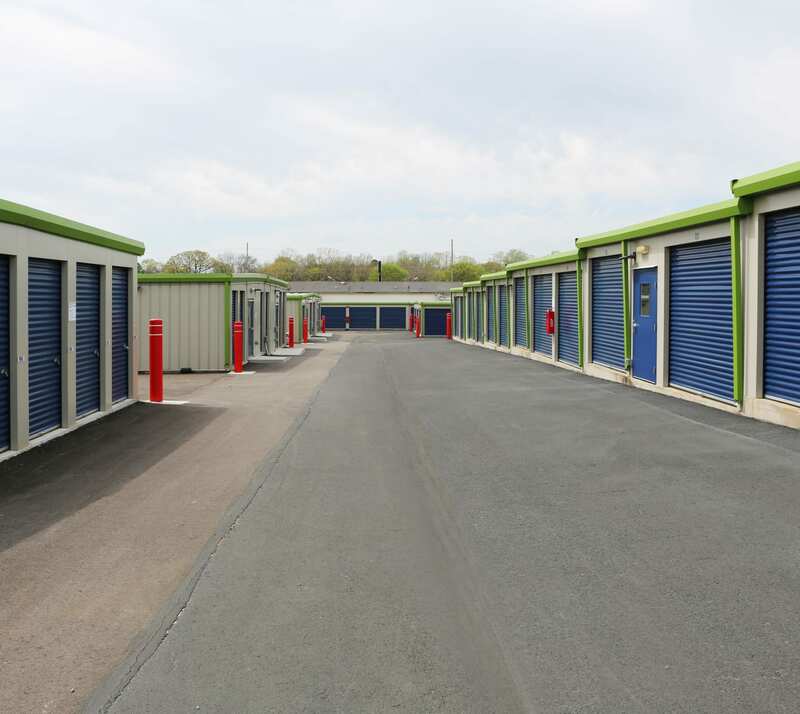 No matter what you are storing, you are sure to find the right fit at the right price. Beyond our traditional drive-up units, we also provide climate-controlled options, along with storage for your RV, boat, motorcycle and car.